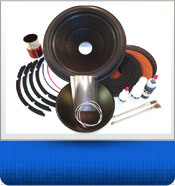 Springfield Speaker is a full-service speaker service repair shop, and we offer DIY speaker repair products and kits such as subwoofer parts and wholesale speaker parts. Contact our knowledgeable and friendly staff anytime for questions about speaker repair or check out our forum to see how other people are using our products to give their speakers new life. Looking for a Replacement Speaker? When sound matters, your sound system isn’t just a product, it’s an investment. By taking care of your speakers and replacing your speakers and their parts when you need to, your sound system will last you a long time. When you’re looking for a replacement speaker you have a couple of options: used and new. We carry both types in our online store. Just search for the speaker you need in the search bar above. Repairing your speakers instead of replacing them can be a cost-effective way to maintain your sound system. 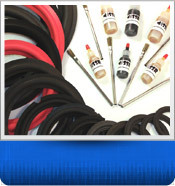 The easiest way to repair your speakers is with a speaker repair kit. 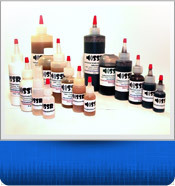 We have several different types of kits depending on what you need to fix. 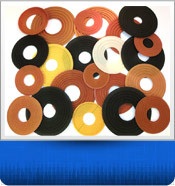 When the foam or rubber in your speakers is cracked or broken, you need a speaker foam kit. These kits are available for many different brands including: Boston Acoustics, JBL, DynAudio, Kenwood, and more. 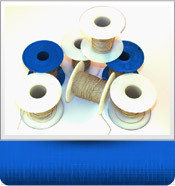 A recone kit will help you replace the cone, voice coil, and spiders. They also come with special speaker repair glue to keep everything in place. 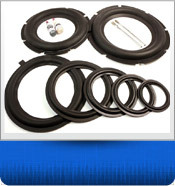 If you are looking for another kind of speaker repair kit, we also offer Butyl Surround Repair Kits and Subwoofer Recoil Kits. If you’re not sure what you need, give us a call at 417-501-4522 and we will be happy to help answer your questions. Sometimes you won’t need a whole kit to fix your speakers. Instead, you just need one part. 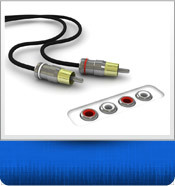 We carry many parts that make up your speaker and sound system. 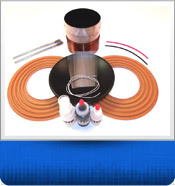 If you need subwoofer parts, we offer products such as a subwoofer voice coil, subwoofer dust cap, and more. Our speaker ferrofluid is great if you need to replenish the ferrofluid in your voice coil. 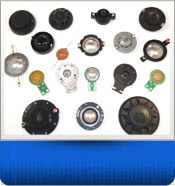 Our selection covers many of your other speaker part needs including horn diaphragms, speaker lead wire, miscellaneous parts and so much more. If you’re not sure if we have something, you can try using the search function or just send us a message through our contact form. 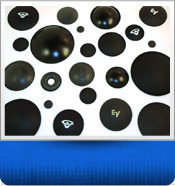 Are you a Dealer Looking for Wholesale Speaker Parts? Buy an initial amount of at least $100 before shipping and handling. Every order after that needs to be at least $50 before shipping and handling. These prices apply to parts at wholesale prices and not kits. 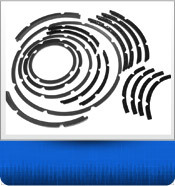 Becoming a dealer for us means you can buy speaker parts at wholesale pricing. We even have a special deal with Eminence Speakers to provide Dealer 1 wholesale pricing on all their products. 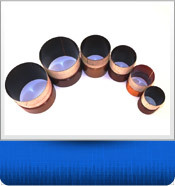 To start buying wholesale speaker parts from us, just fill out our Dealer Inquiry form.